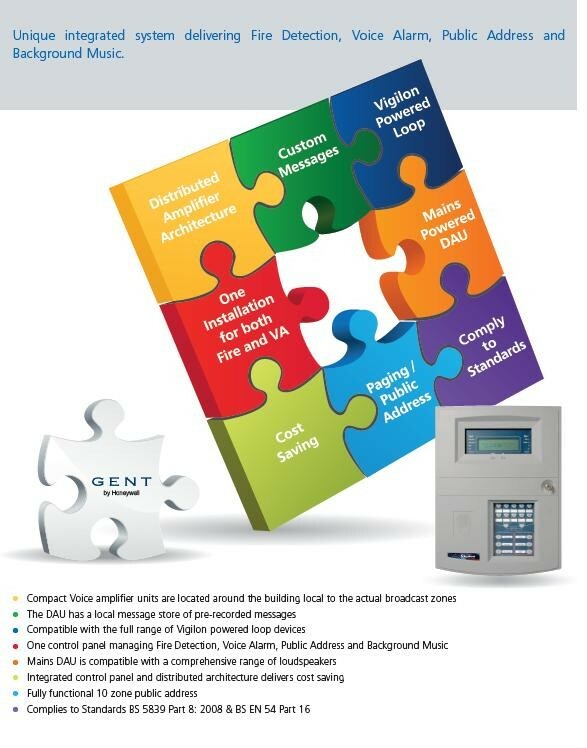 The Vigilon Compact Voice Control panel uniquely integrates the functions of Fire and Voice Alarm controls in a single selfcontained unit. 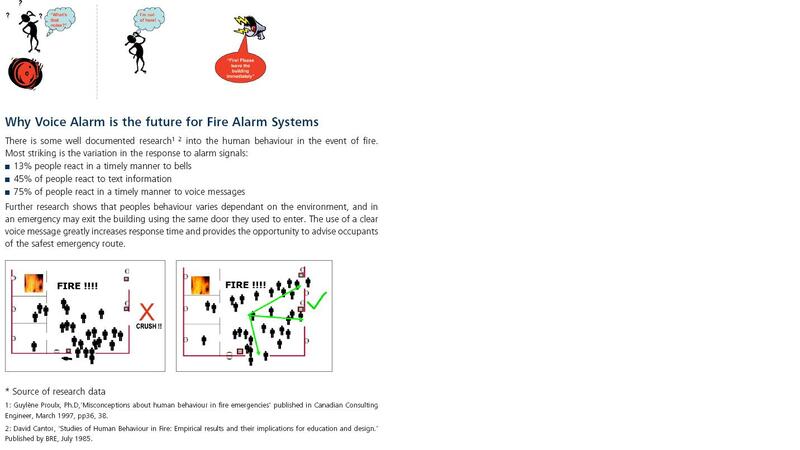 This market leading solution delivers clear, intelligible voice alarm messages through loudspeakers in relevant zones and allows live emergency messages to be relayed through a built-in microphone for a greatly improved response in the event of an emergency. 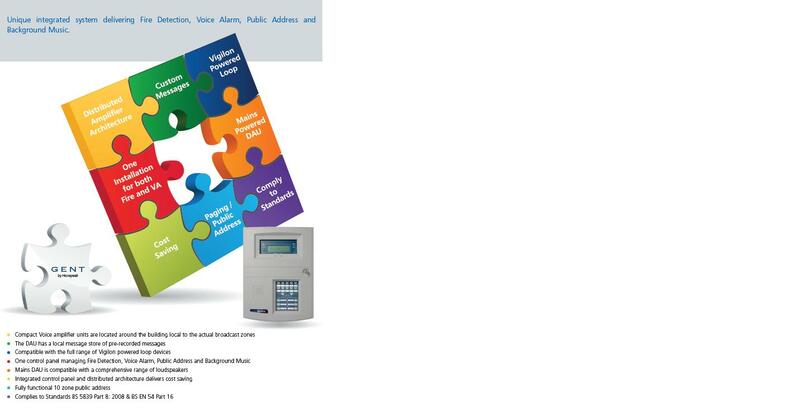 The Vigilon Compact Voice offers additional value with capabilities for non-emergency public addressing and background music to enhance the everyday use of the building. It also manages two standard Vigilon detection loops compatible with the whole range of loop powered devices. 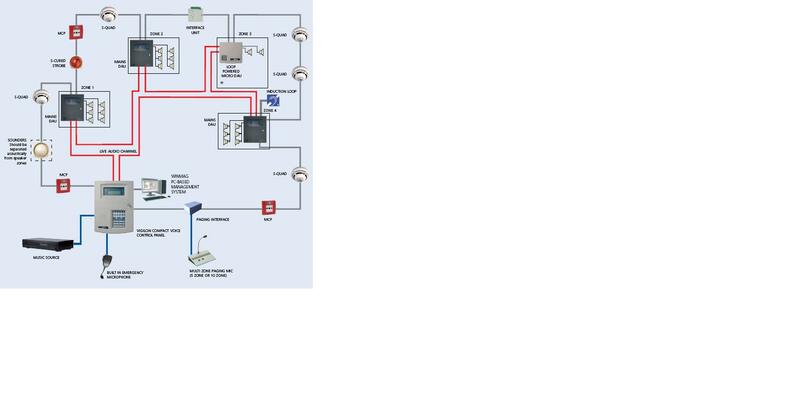 In addition each loop can control Distributed Amplifier Units (DAU) with up to 10 mains powered DAU’s including the innovative loop powered “micro-DAU’s”. 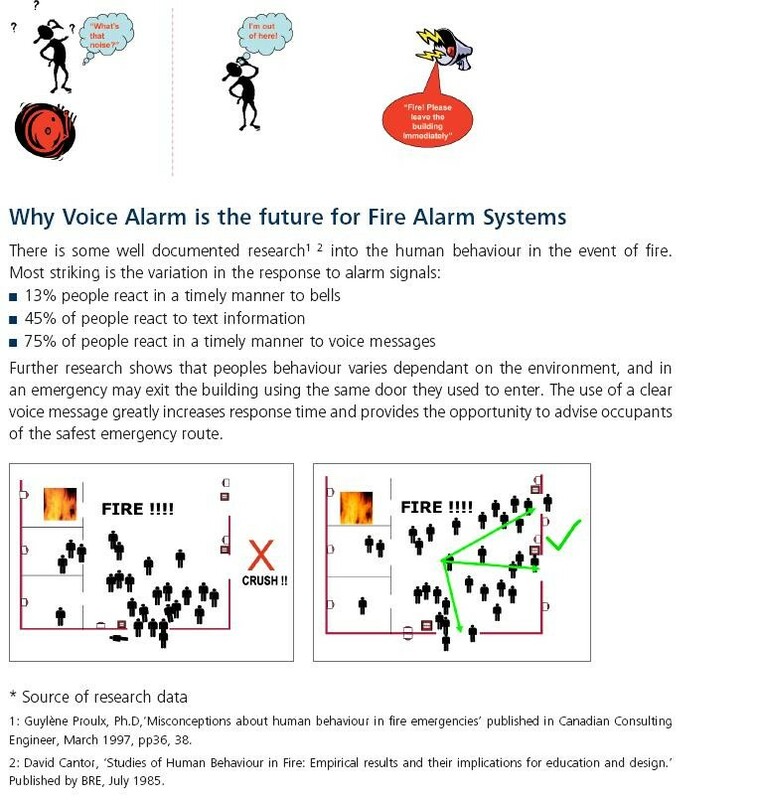 With up to 10 alarm zones Vigilon Compact Voice is an ideal solution for small and medium Voice Alarm systems compliant with EN54 part 16. 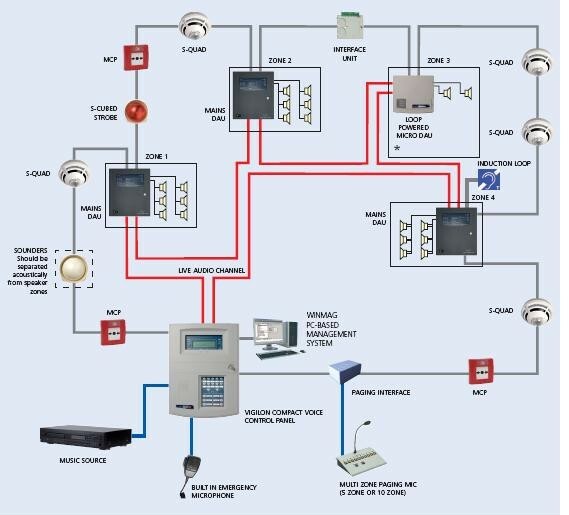 Why Voice Alarm System ?